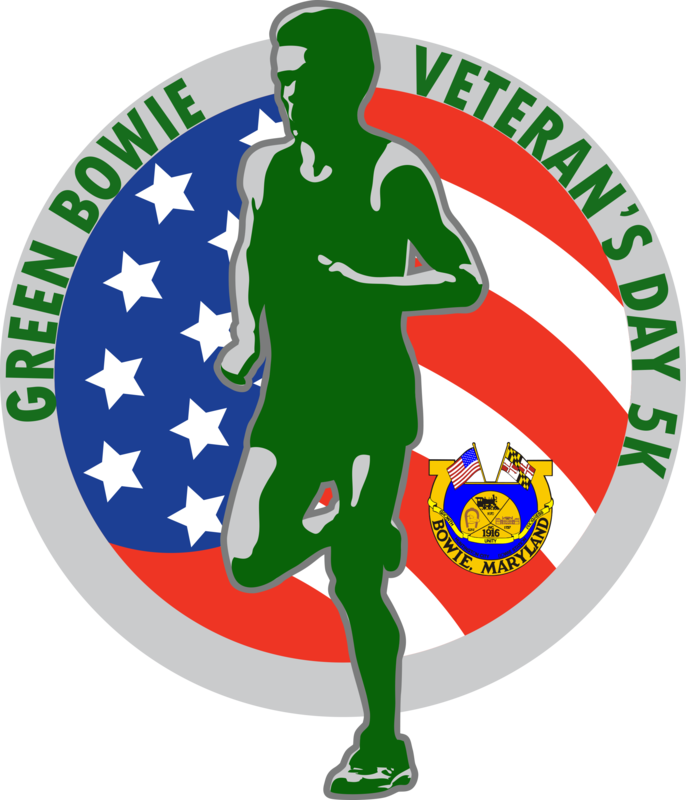 Green Bowie Veterans Day 5k FREE!! The Green Bowie Veterans Day 5K is the first ever City-sponsored 5K! This is a fun run and walk for all community members, City staff, and most importantly our veterans, servicemembers and their families! The course starts at the fountain at the Bowie Town Center, goes through Centennial Park, passes by Allen Pond and the Dog Park, winds a bit through one neighborhood and ends just about where we start. Many City organizations, Disabled American Veterans, Veterans of Foreign Wars, Sport Fit of Bowie and more will be present cheering you on! All participants will receive a free shirt.